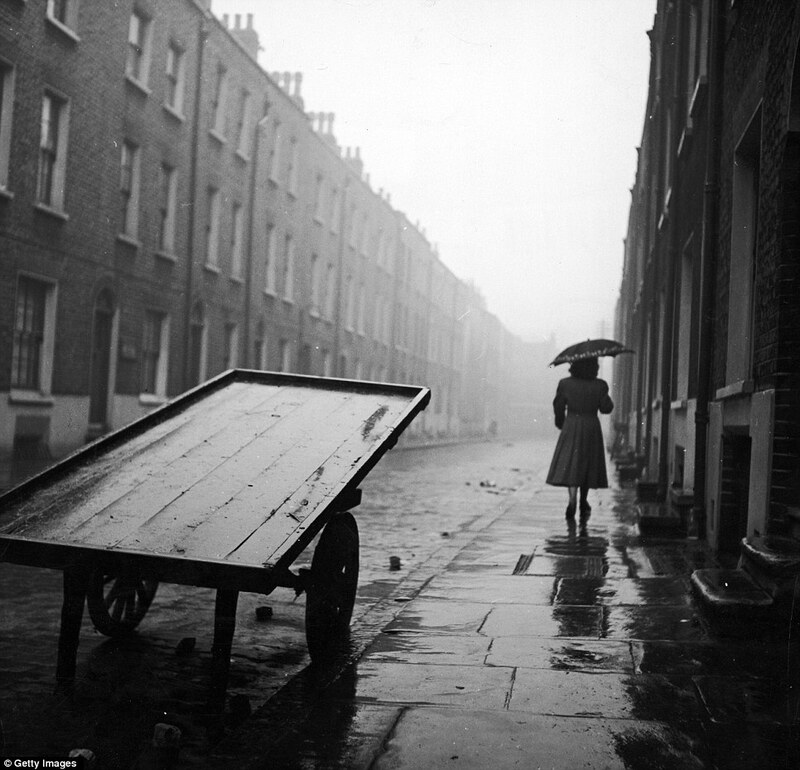 The Daily Mail on a great exhibition of photos:. A rather astonishing news item from over here. An Australian historian has uncovered hidden documents which reveal that African American troops used machine guns to attack their white officers in a siege on a US base in north Queensland in 1942. Information about the Townsville mutiny has never been released to the public. But the story began to come to light when James Cook University's Ray Holyoak first began researching why US congressman Lyndon B Johnson visited Townsville for three days back in 1942. What he discovered was evidence detailing one of the biggest uprisings within the US military. "For 70 years there's been a rumour in Townsville that there was a mutiny among African-American servicemen. In the last year and a half I've found the primary documentation evidence that that did occur in 1942," Mr Holyoak told AM. 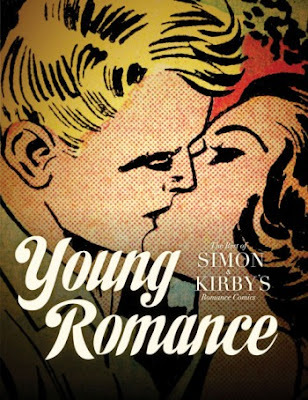 Those of my readers following my series of posts about the old ROMANCE comics may be interested to read my review of Young Romance: The Best of Simon & Kirby’s Romance Comics at the Comic Journal. This forms a useful addendum to Part 4 of my series.